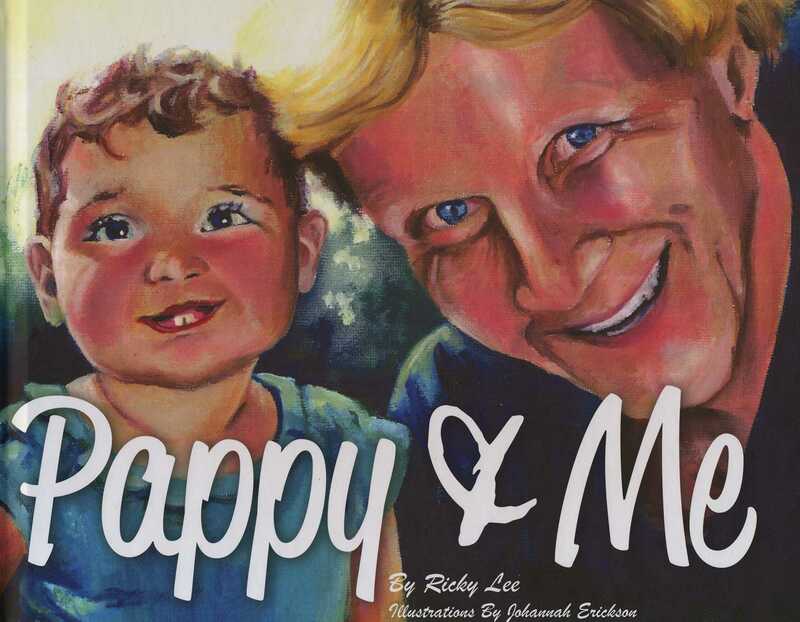 Congratulations to Ricky Lee, author, "Pappy and Me." 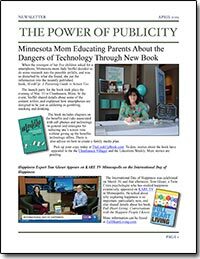 Both the MN Sun Sailor and Lakeshore Weekly newspapers have done articles about his new children's book this month. "Pappy and Me" is intended to be the first in a series of children's books that encourage younsters to explore the world around them. Burt Nordstrand, author, Living with the Enemy and founder of the COR Retreat, a food addiction recovery program, was interviewed on WCCO-AM Minneapolis on Monday, Dec. 23rd. He talked about the things people who struggle with food can do at this time of year to help them deal with the excess of sweets and other foods that are not good for them. Retired Broadway dancer Christine Fournier, who was in “How to Succeed in Business without Really Trying,” “Sweet Charity” and “West Side Story” back in the ‘60s, is now writing about her life on the road. 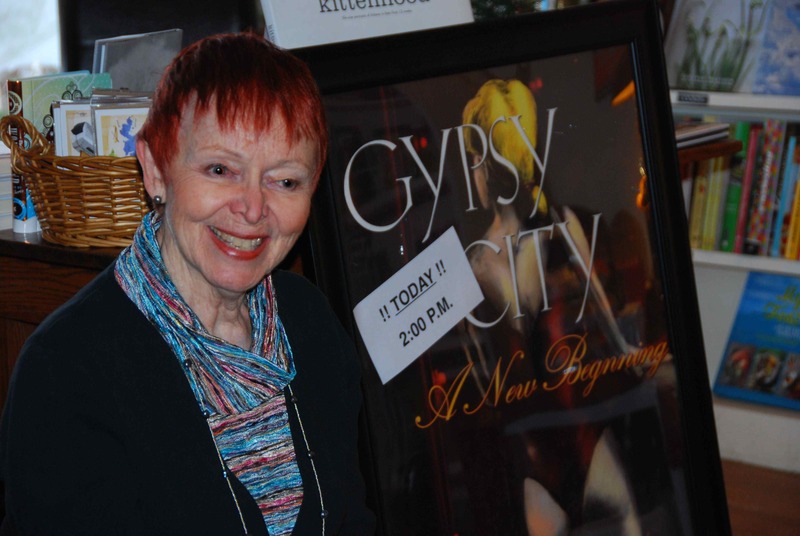 On Dec. 22nd, she appeared at The Bookcase of Wayzata in Wayzata, Minn. She shared her life story and signed copies of "Gypsy Nights" and "Gypsy City," the novels she wrote that are based on her career. More information about the book series can be found at www.broadwaygypsylives.com. 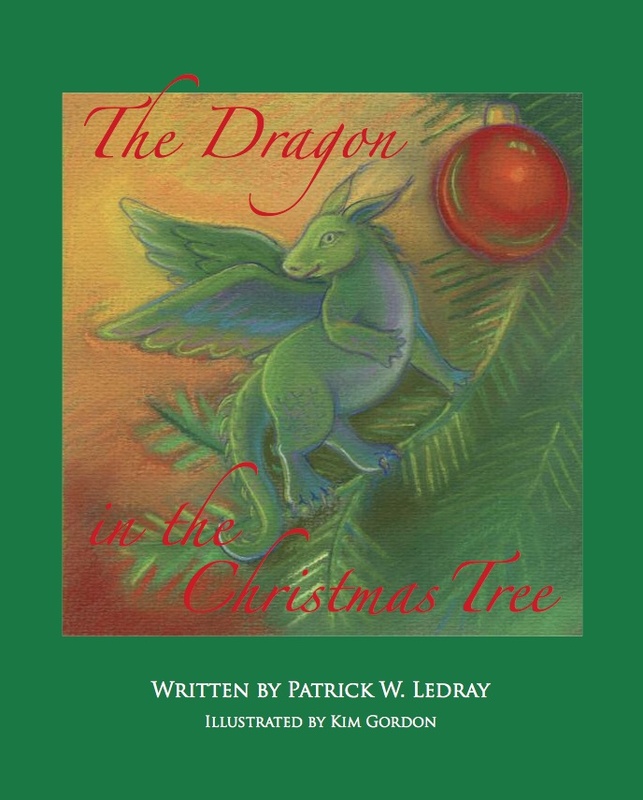 All-Day School Event Coming Up for Author of "The Dragon in the Christmas Tree"
Patrick Ledray, author of "The Dragon in the Christmas Tree," will spend the day, Wednesday, Dec. 18th, at New Life Academy in Woodbury, Minn., sharing his story with students. To learn more about this holiday tale, check out Sparky The Dragon's website.